PS: By the way, Turkish coffee fortune telling is the most popular way of fortune telling in my country, followed by tarot. PS: I can't share the picture and texts of my custom reading with you, because it's a private thing, thanks for your understanding. 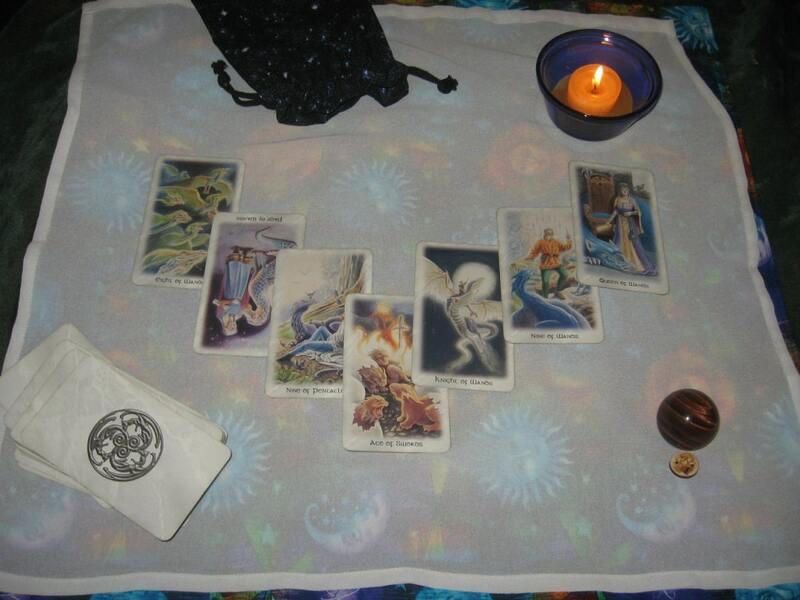 I have been reading tarot cards for over ten years. It began as a game of one-up-man-ship in a college dorm and quickly blossomed into an intuitive gift to share with others. I have been reading professionally at private parties and special events since 2001. 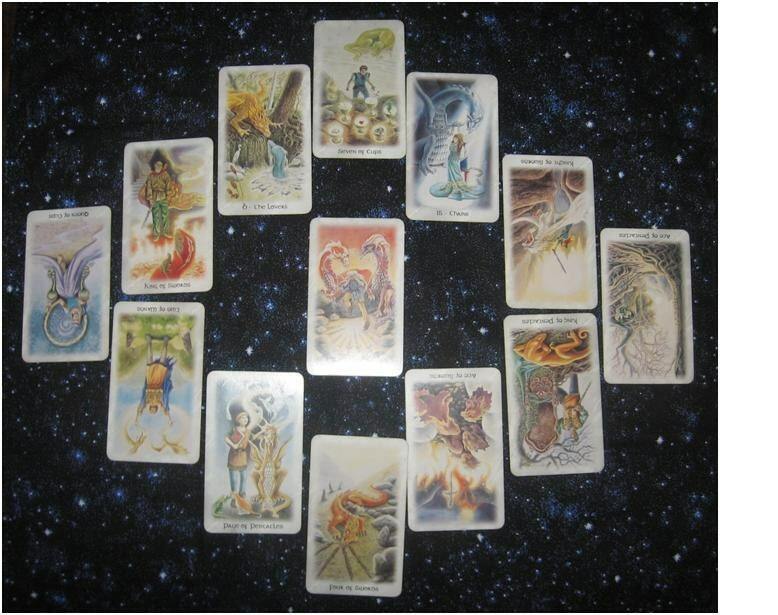 Tarot cards do not 'tell the future' they are simply another tool and every choice that is made can alter the patterns of the future. Readings can be performed in person, over the phone or even through email. It does not require a face to face interaction as long as the reader can make an energetic connection with the client. Intuition is natural and tunes us in to our inner and outer world realities. It is not bound by time or distance. I added spell crafting after a client's request made me realize how much I really enjoy helping people to help themselves. 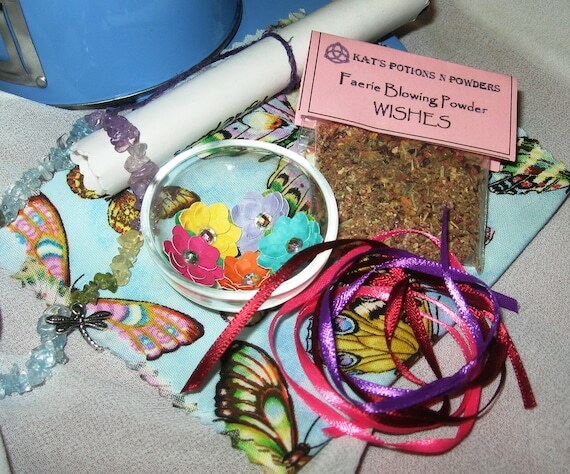 I don't cast spells for other people but I can help them get all the parts together and help them be very successful. Etsy has been such a marvelous experience and I have met an amazing bunch of people who all support the hand-made ideal. I choose to give back when I can so I have a 100% charity listing for a no-kill municipal shelter that my Aunt works at. Details can be found here - www.etsy.com/listing/76717545/ including links to the shelter's info. OFFER: Use the code SWEEPS15 for 15% off at her etsy shop. 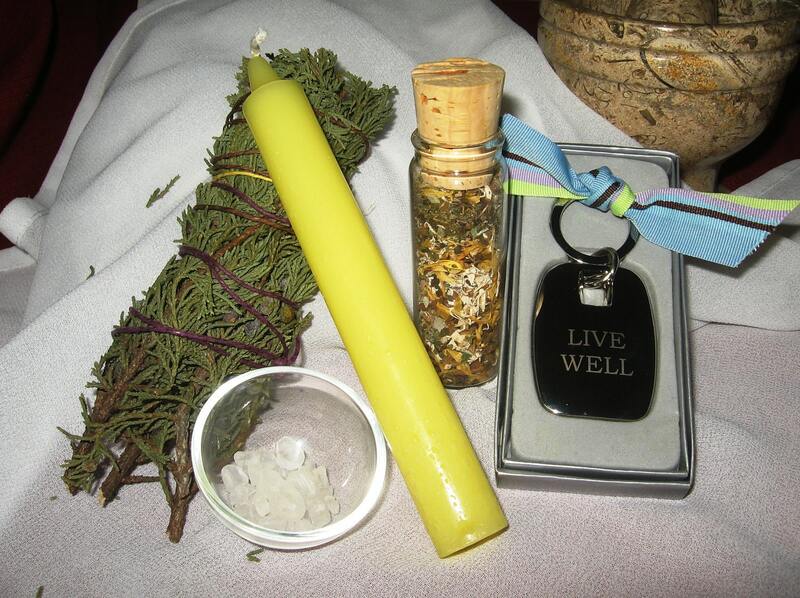 BUY IT: Readings are between $3.00 - $45.00; Delux/OOAK Spell Kits are between $9.00 - $15.00; Basic Spell Kits are between $6.00 - $10.00; Witch Bottles are $5.00; Crystal Candle Magic is $4.50; Simple Candle Magic is between $3.00 - $4.00; Faeries are between $3.00 - $3.50. 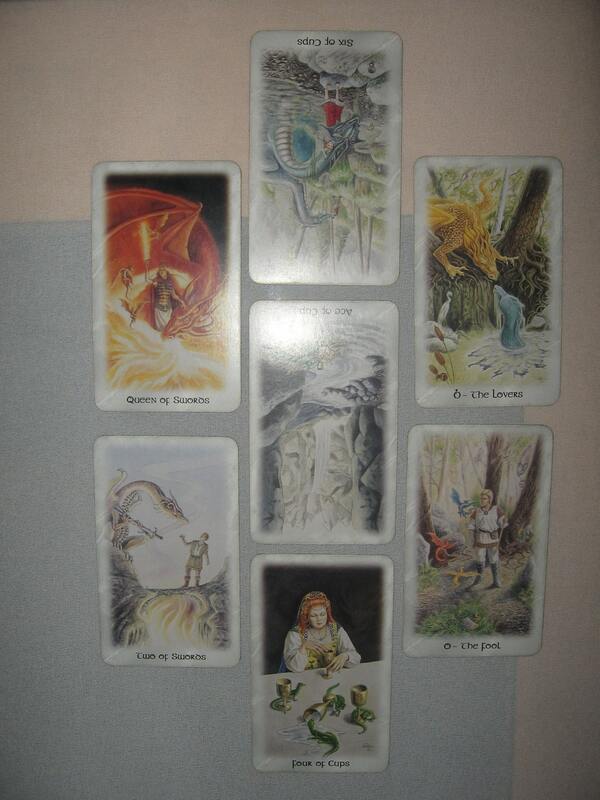 The Spiritual Guidance Tarot Cards look fascinating! 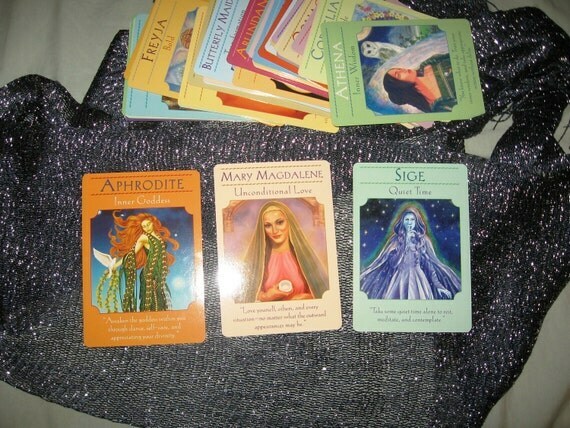 The Spiritual Guidance Reading and The Money and Success Reading look good to me! 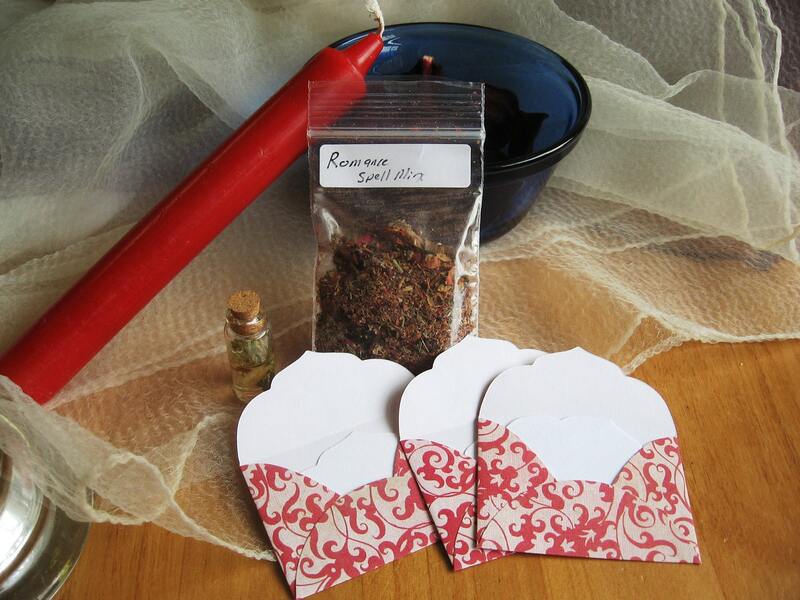 I like the "Love and Romance" Knot Spell and Sachet Kit. Thanks. 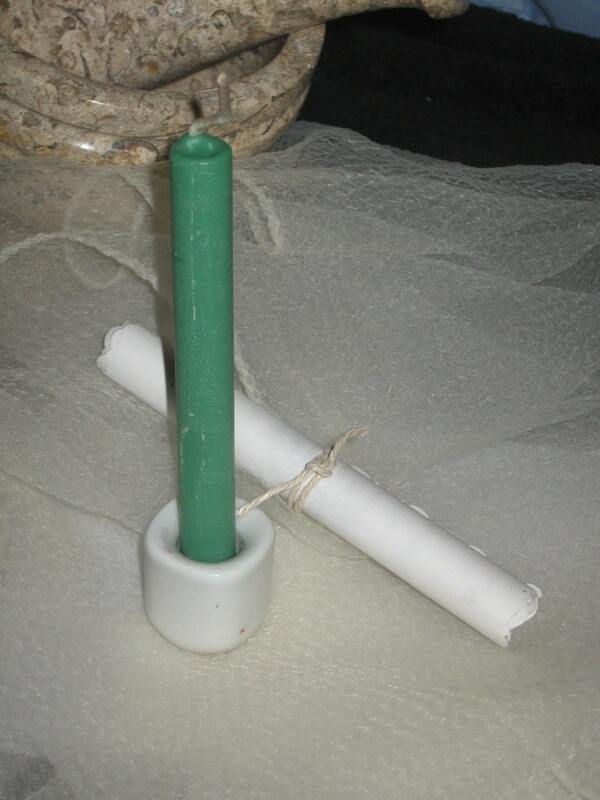 Would love to try the Prosperity and Abundance - Basic Candle Spell Kit. 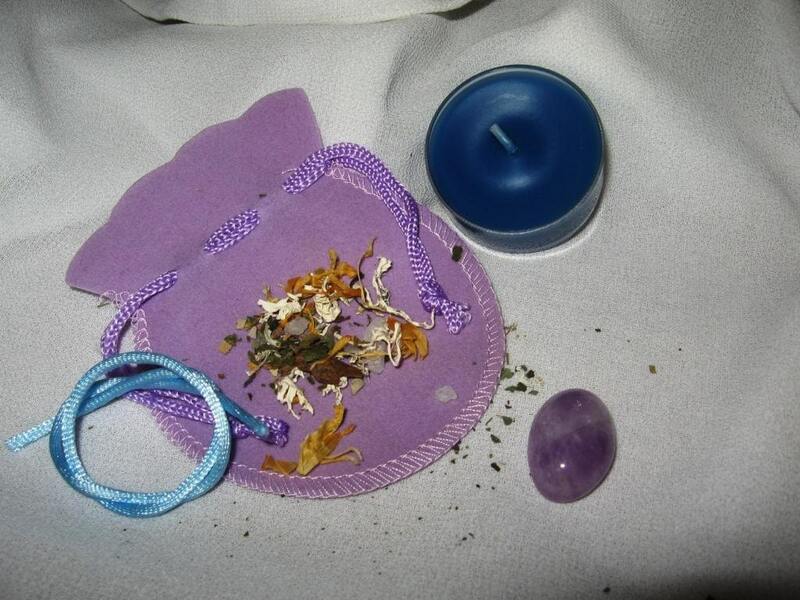 i like the love and romance knot spell and sachet kit. The Goddess Speaks looks interresting! 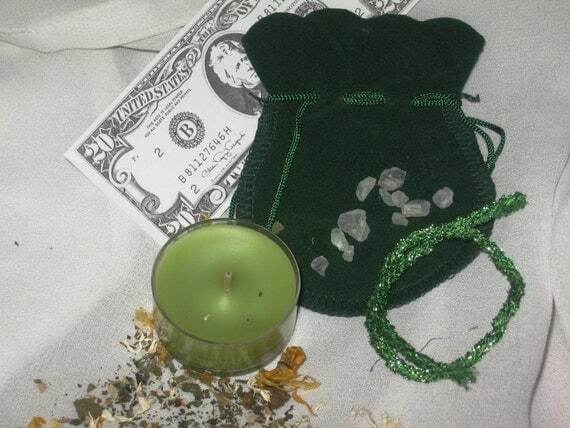 The Money Drawing Knot Spell and Sachet Kit is interesting! 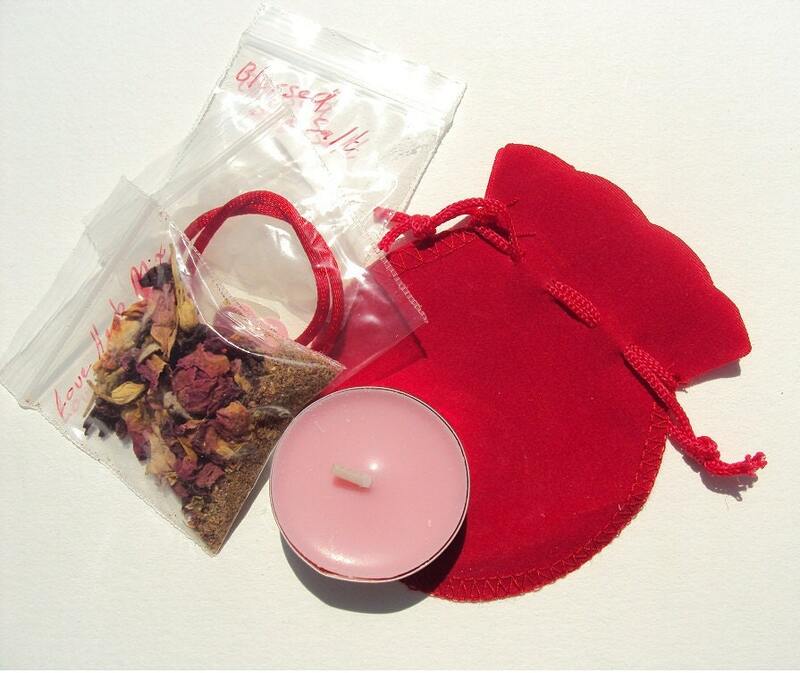 The Love and Romance Knot Spell and Sachet Kit.